I received some great feedback on this new feature last week and have decided to continue with it for a while! I may make changes as I go, but it will be fun to document a portion of the books that I read with my son. 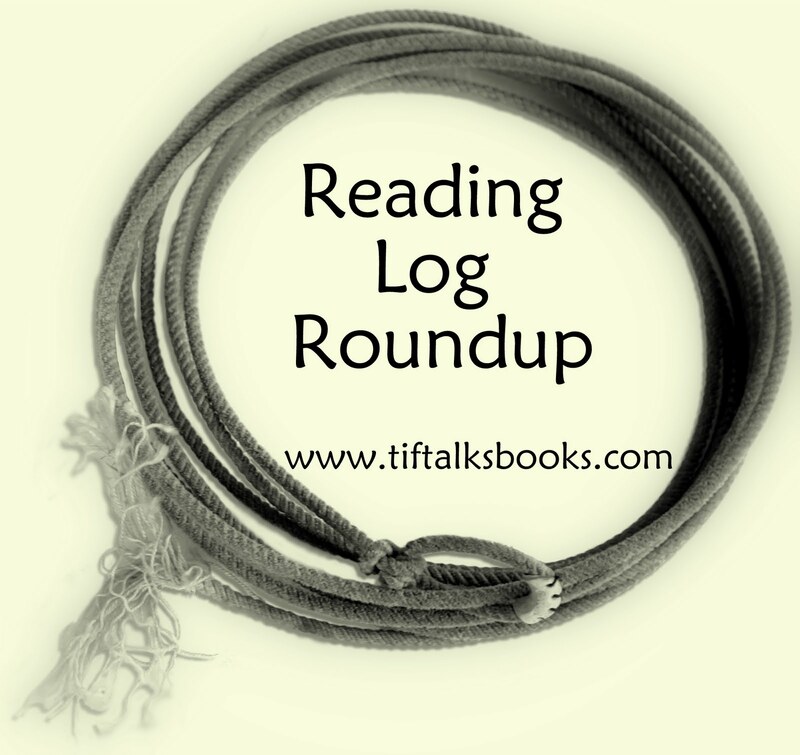 For those who are new to this feature, Reading Log Roundup is a where I share the books that my son records for his Kindergarten reading log. It is not a complete list of books that we read throughout the week by far, but it is a glimpse into our story world. This week, I decided to ask my son which of these books listed was his favorite. His answer . . . Is Your Buffalo Ready for Kindergarten? by Audrey Vernick!!!! Why did he choose this one . . . . "because the buffalo didn't know how to cut with scissors, but he learned how!" As for my favorite, I have to say that I actually have two this week . 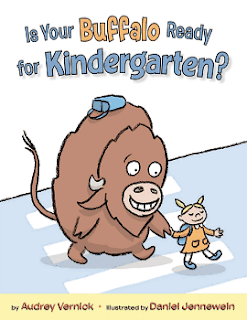 . . the same as my son, Is Your Buffalo Ready for Kindergarten? by Audrey Vernick because it addresses the anxieties and fears that new students deal with when heading to school, including my very own son! 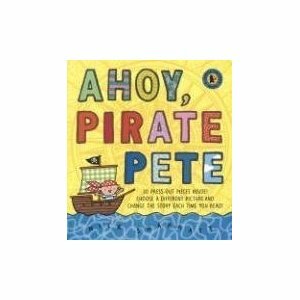 My other favorite is Ahoy, Pirate Pete by Nick Sharratt because it is like Choose Your Own Adventure books, but for the younger crowd. The reader gets to choose how the story goes and you never know if you will see a giraffe in the water or find a crocodile in a treasure chest! 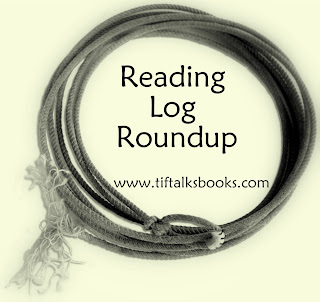 What books have you read with your child(ren) this week? Neat feature! I love kids books. My children are starting back this week and my preschooler starts next week. He has been so excited about school for the past two years and now that it is his turn to go he is anxious. 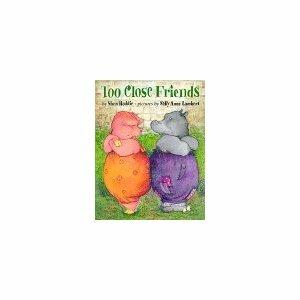 i think some of my upcoming reviews will be books I've read with them or to my own class of preschoolers. 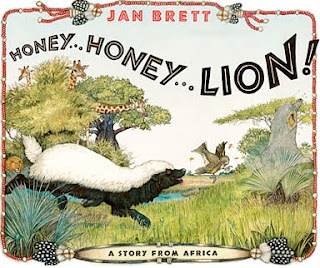 Well, I don't have kids of my own (yet) but I love that you mentioned Honey, Honey, Lion! - I just gave that book as a gift to my friends that adopted a child. It's such a cute story and I love the illustrations. Really young kids can appreciate the pictures and identifying the animals and the story, with a great moral, will resonate with them as they get older! I'll have to find Ahoy, Pirate Pete somewhere too, I have a nephew who loves all things pirate - Shiver Me Letters is one he loves, it goes through the alphabet in a series of pirate rhymes! Jill . . . 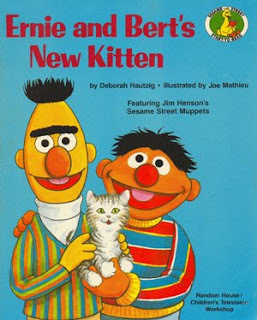 I love kids' books too!!! I will look forward to seeing what you have to post about them! !